OZ lotto is Australia’s huge jackpot. The minimum amount on the table every Tuesday is AUS $2 million and the jackpot goes upwards and beyond $50 million and has jack-potted up to $100 million in the past! Players win with seven numbers randomly selected from 1-45. Draw takes place shortly after 7:30pm AEST every Tuesday night. In the beginning, Oz lotto was similar to the Saturday lotto and players would pick only six numbers out of the forty-five. However, things changed in 2005 on October 18th and a seventh number was added. The new 7th number was to lengthen the odds of players winning Division 1. The move prompted different Oz lotto branding and in Queensland, the lottery was rebranded to Oz 7 Lotto and Super 7’s Oz Lotto in Tatts region. After an aggressive campaign, the names were reverted to the Oz Lotto brand and now featured a guaranteed minimum AUS $2 million prize pool. Oz Lotto was developed in 1994 on Feb 26th. Out of a barrel of 45 balls, seven winning numbers accompanied by two supplementary are drawn. 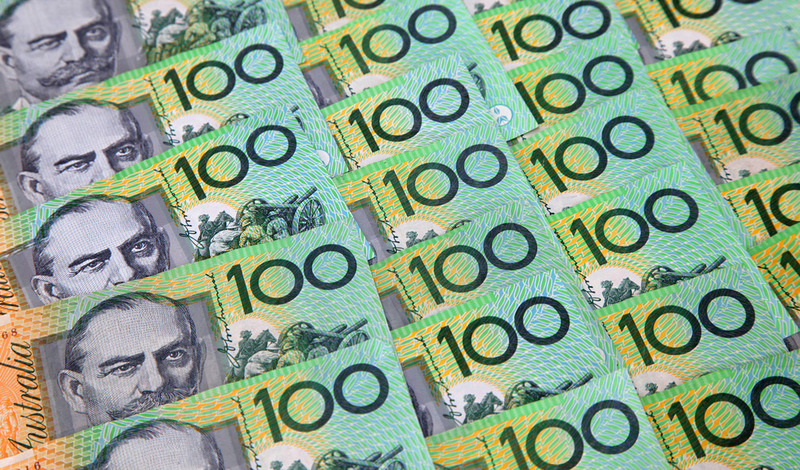 History was made in June 2009 after an AUS $90 million jackpot was offered. After this historical play, ticket sales jumped upwards, and Oz Lotto always receives a big number of players hoping to crack the jackpot.